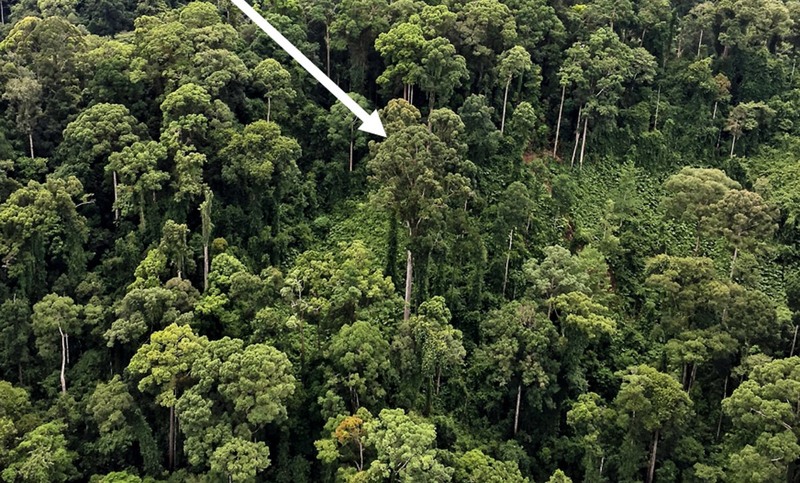 In the last few years, exceptionally tall yellow meranti trees (Shorea faguetiana) have been discovered growing in Sabah, a Malaysian state on the island of Borneo, again and again, National Geographic reports. The record height of an individual jumped from 288 feet (88 meters) to 308.7 feet (94.1 meters) in 2016, when an entire grove of 90-meter (295-feet) plus yellow meranti were found. That record has been further eclipsed this week as a team led by the Universities of Nottingham and Oxford, working with the South East Asia Rainforest Research Partnership, announced the discovery of a 330.7-foot (100.8-meter) giant growing in Sabah’s forests (the scientific study on the find is being published in bioRxiv this week, and is in review in a scientific journal). This discovery is the first 100-meter tropical tree (and the world's tallest known flowering plant) recorded anywhere in the world. If it were laid along the ground the tree would be longer than a soccer field. The team named the tree “Menara,” which is Malaysian for tower. They estimated it weighs 81,500 kilograms, or more than the maximum takeoff weight of a Boeing 737-800, excluding roots. These rainforest giants have been found growing in the Danum Valley Conservation Area, at the center of one of the best protected, and least disturbed, tracts of lowland rainforest left in Southeast Asia. 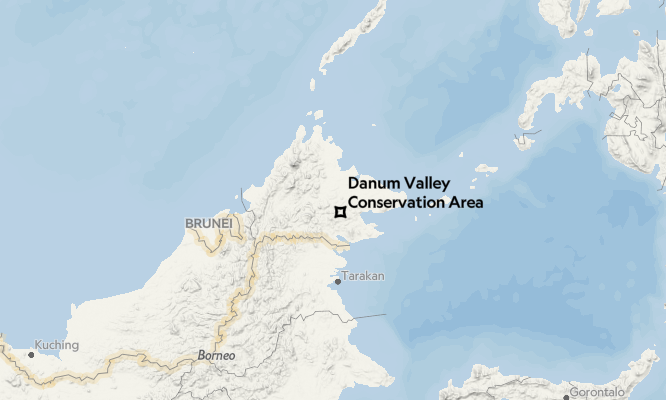 Danum protects Borneo’s iconic and endangered orangutan, clouded leopard, and forest elephants. Danum is also, it turns out, providing refuge for the tallest known tropical trees in the world. The record-breaking trees are all, so far, of the same species—yellow meranti. It is highly endangered, and IUCN red-listed, having been harvested relentlessly for decades. While Sabah’s primary rainforest is under protection, yellow meranti felling still goes on elsewhere in Borneo—often to make molds for pouring concrete and cheap plywood. 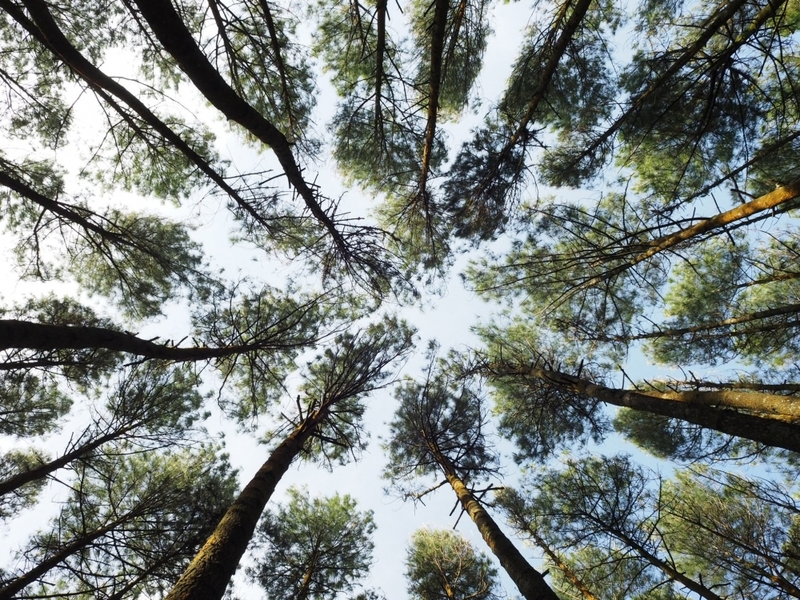 These incredible trees, each its own mini biodiversity hotspot hosting up to 1,000 insect, fungi and other plant species, can be reduced to planks in a sawmill in a few minutes.